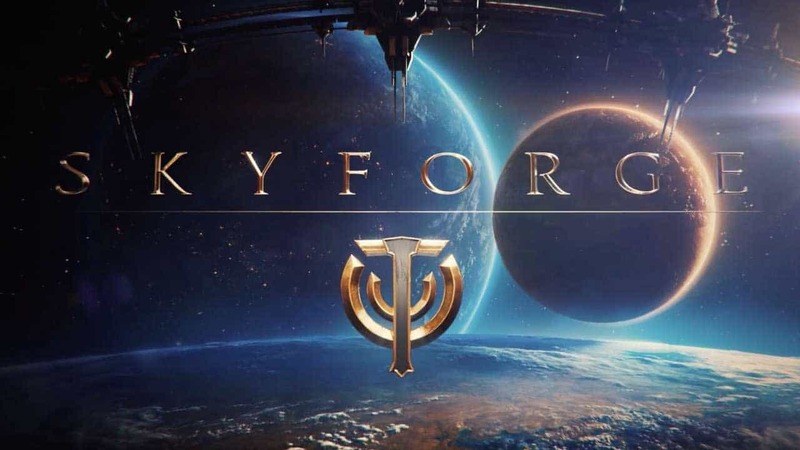 The combined development teams of Allods Online and Obsidian Entertainment, alongside the publishing prowess of My.com, today announced the immediate release of Skyforge‘s latest set of free update content with the debut of War’s Onset. The release of War’s Onset introduces the beginning of the highly anticipated Pantheon Wars, with the full event expected to kick off later this month. Today marks the launch of War’s Onset and the beginning of the qualification period for the Pantheon Wars event, offering players the chance to participate with the hopes of securing a spot for the ranking in the upcoming tournament. Currently the European and North American servers will share a huge $15,000 prize pool, a prize pool that’s expected to soar once players begin buying the special tournament packs. The unique packs available for the first season of the Pantheon Wars will be sold in-game and each pack sold will contribute to the overall prize pool for the event. Players can earn unique Costumes and Titles, Tactical Sense Replicators, Variatrons and other items from the special packs.